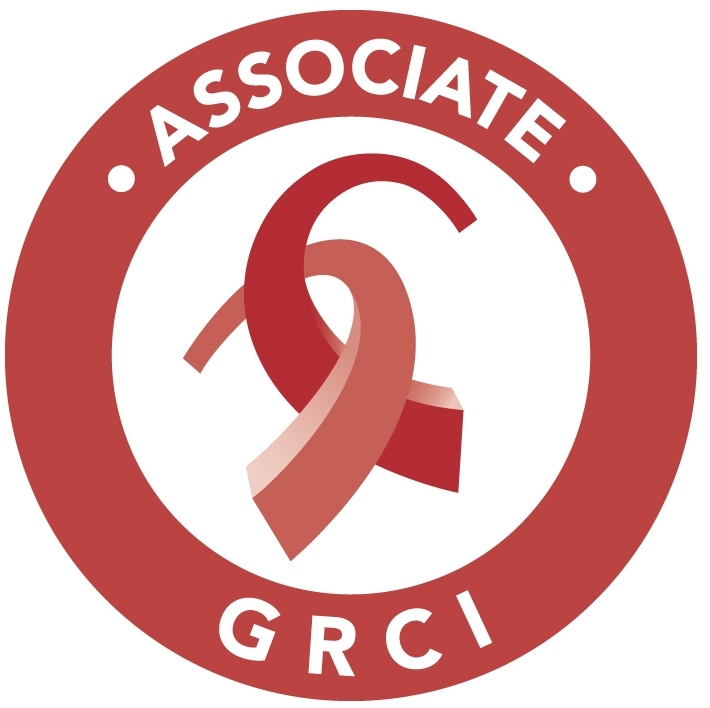 The GRC Institute's Associate of GRCI (AGRCI) designation is an accreditation for professionals recognising their knowledge, skills and experience as a compliance and risk practitioner. This accreditation will help expand your career options and give you a competitive edge in the employment market place. Please note: the accreditation mark is not able to be used by organisations or to suggest an organisation as an entity, has been accredited. The GRC Institute's Certified Compliance and Risk Professional (CCRP) designation is for senior practitioners who have contributed extensively to the profession for the benefit of their peers and the industry in general. The CCRP accreditation is awarded to those with 5 years' of experience or more - recognising their leadership and management skills, knowledge, and experience as a compliance and risk practitioner. Must have completed 5 years' experience in a governance, risk or compliance-related role with 2 of those years in senior/management positions. Individuals may use the mark and reference their designation on personal stationary, CVs and email signatures. The GRC Institute's Certified Compliance and Risk Professional Fellow (CCRP Fellow) designation is for senior practitioners who have contributed extensively to the profession for the benefit of their peers and the industry in general. The CCRP Fellow is the highest accreditation level achievable, awarded to those with 10 years' of experience or more. Please note: Incomplete applications will not be accepted. The application fee will not be refunded in situations where the application does not meet the criteria and must be paid in advance at the time of applying. All applicants will be notified of the outcome. Successful applications will receive their CCRP Fellow certificate along with a pin. Applications must be made to the GRC Institute's Accreditation and Education Committee via email to education@thegrcinstitute.org or via post [GPO Box 4117, Sydney, NSW 2001]. For any other queries, please contact the GRC Institute's team on +61 (02) 9290 1788.